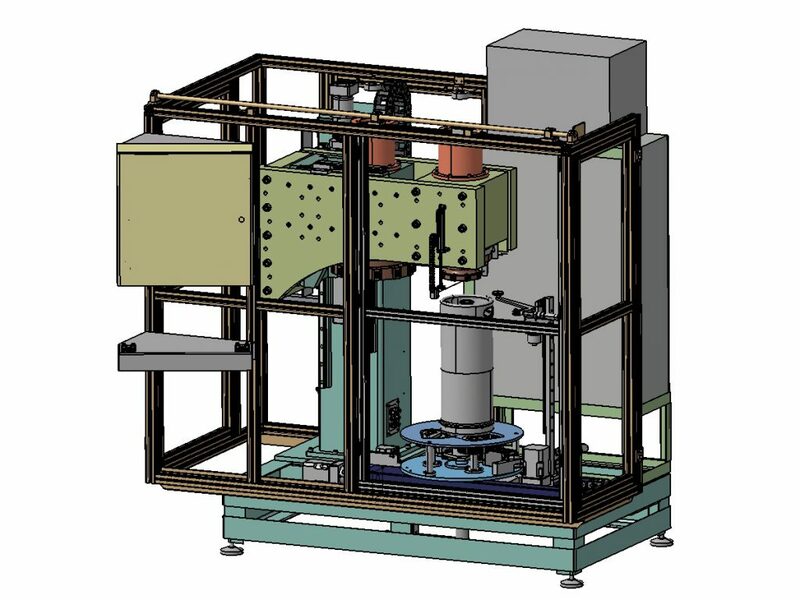 We construct single-purposed machines including designing its construction. Robotized workplaces for manipulation and welding. Further we construct assembling, welding, clamping and other jigs according to the needs of our customers. Construction of exact engineering jigs. CNC machining. Kovoledeč Ltd. company was established on 1st January 1997 as a manufacturing division of its mother company DT TECHNIC Ltd. 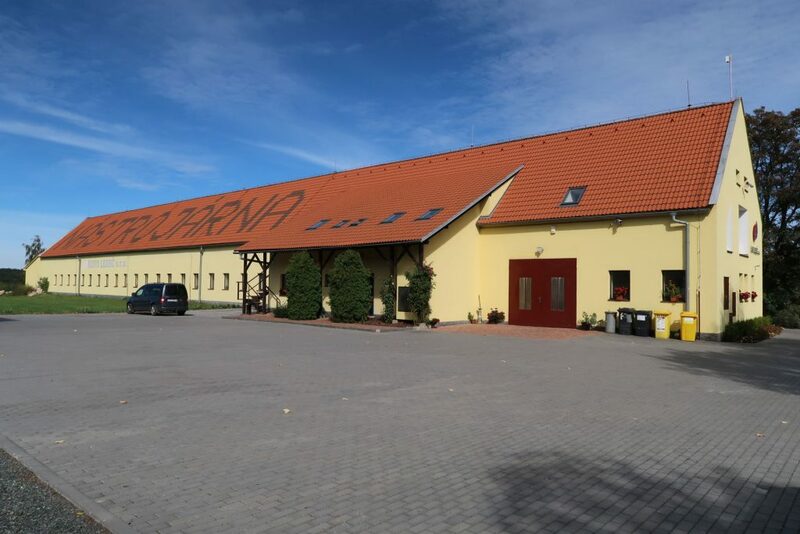 The company started its business with four employees in a rented facility in a small village Hradec which is located near a town Ledeč nad Sázavou. The machine equipment included ex-centric press, welder, hole puncher and a lot of enthusiasm and determination to succeed. After some time the company bought a dilapidated farm building in a small village called Kouty, located approx. 7 km from Ledeč nad Sázavou. The building was reconstructed for the purpose of the company’s business. The company moved to this facility on 1st April 1998. The manufacturing was started in 1997. Since that time we got experienced in a variety of mechanical engineering situations and the company became erudite. 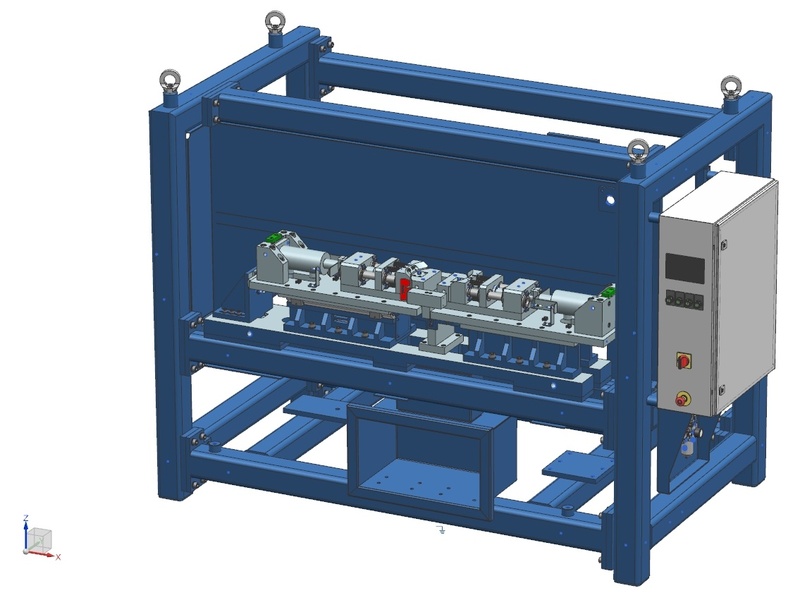 Today we produce single-purposed machines and mechanisms including project planning and manufacturing. 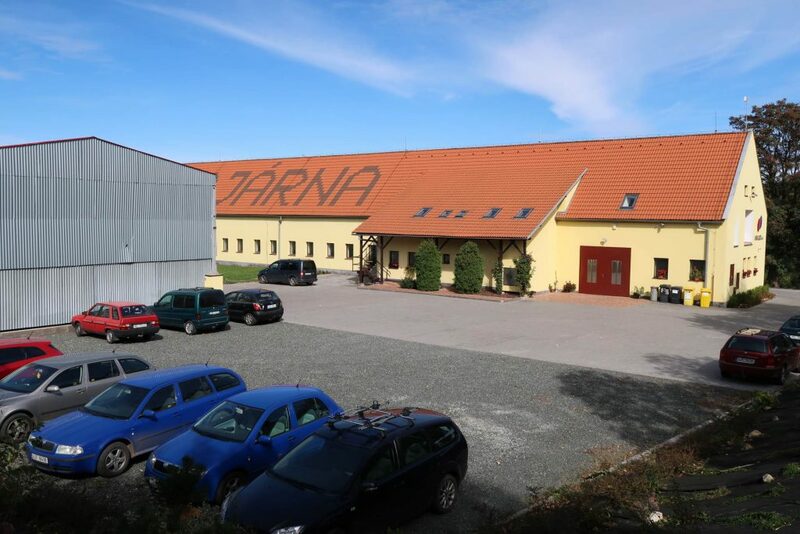 Since the period of 90’s the company extended its machines basement and continued with reconstruction of the facility. 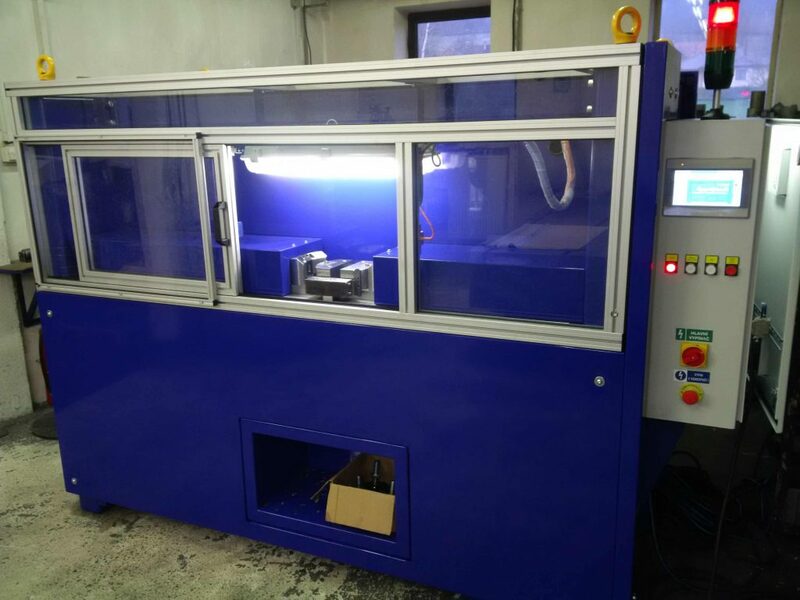 In 2001 there has been fully equipped facility with classical machining mechanism and the company bought first second-handed CNC milling machine. The façade as well as the roof of the building were renewed. 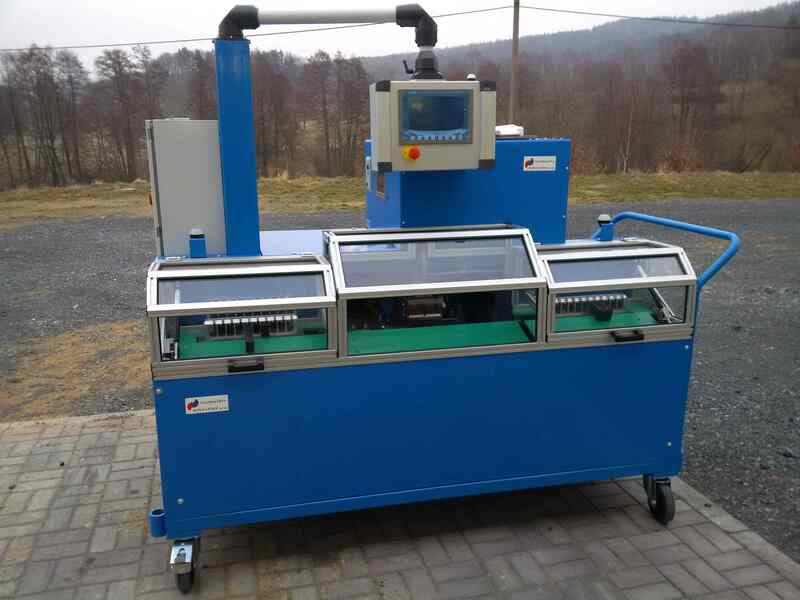 The company started a large modernization of its machines equipment after 2004 including reparation of old mechanism and purchasing new CNC milling machines and lathe machines as well. Also the number of the employees has increased to 10. 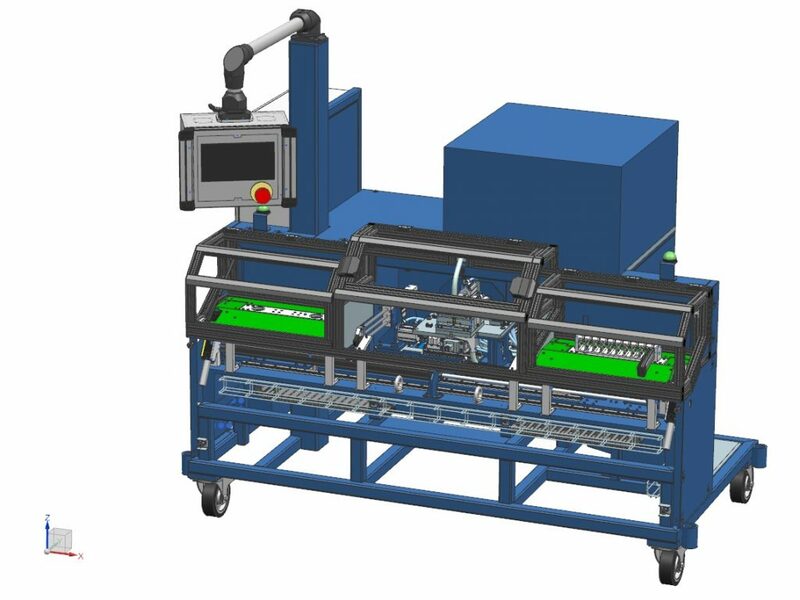 Between the years 2009 and 2013 the planned stage of purchasing a complex modernization of its machines equipment has been finished. That meant new CNC machines, EDM wire cutting machine, CNC flat grinder and equipment of metrology department. 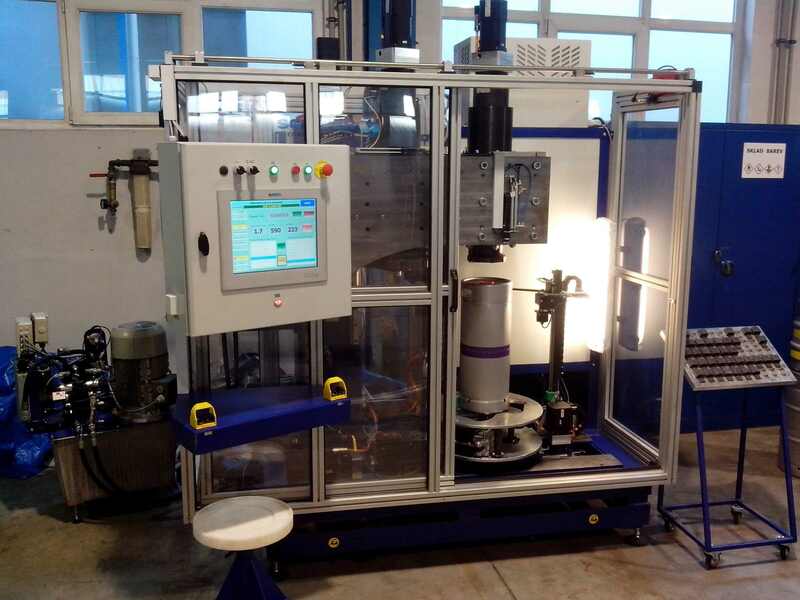 By this modernization the company is now almost 100 % self-sufficient in a field of development and manufacturing of single-purposed machines, stamping tools and welding jigs. There have been 16 employees by the beginning of 2016. Today, there are newly reconstructed offices created by loft conversion. 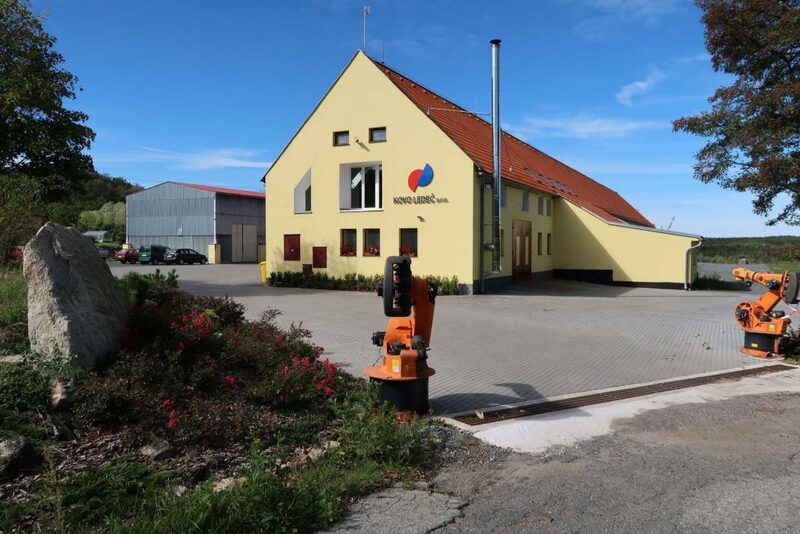 For the future we plan another modernization of conventional machines, further purchases for CNC workplaces and further reconstructions of the building.